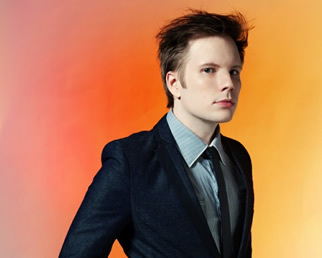 Patrick Stump has gone solo with his new project. Currently working on his solo album Soul Punk, Stump is credited with having one of the best voices in pop punk. Fall Out Boy followed with Infinity on High which debuted at #1 on the Billboard 200 chart. In 2009, the band opened for Blink 182’s reunion tour and in 2010 the band took an indefinite break during which time Stump announced his solo project. While the project was set for release in early 2010, it has been delayed, but Stump has played much of his solo work at SXSW 2010. Stump named his upcoming release Soul Punk because he wanted to contribute to music of both genres.